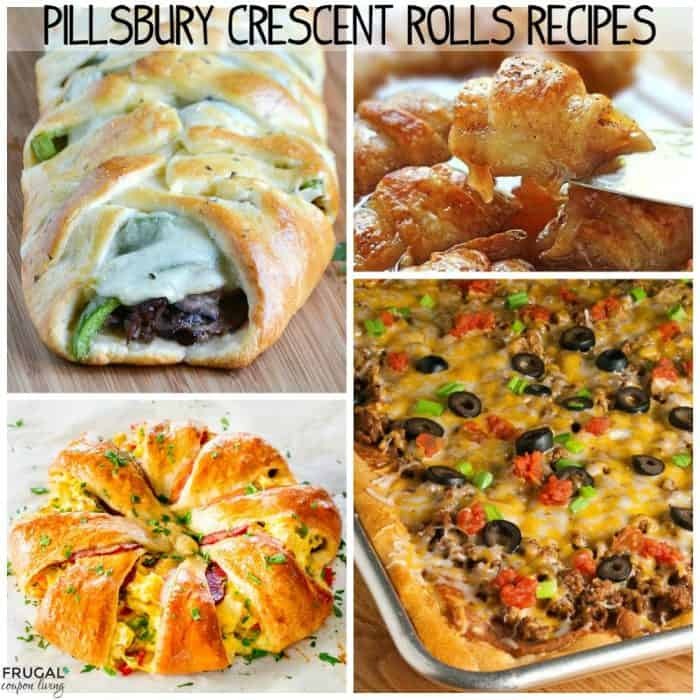 Creative recipes using Pillsbury Crescent Rolls on Frugal Coupon Living. 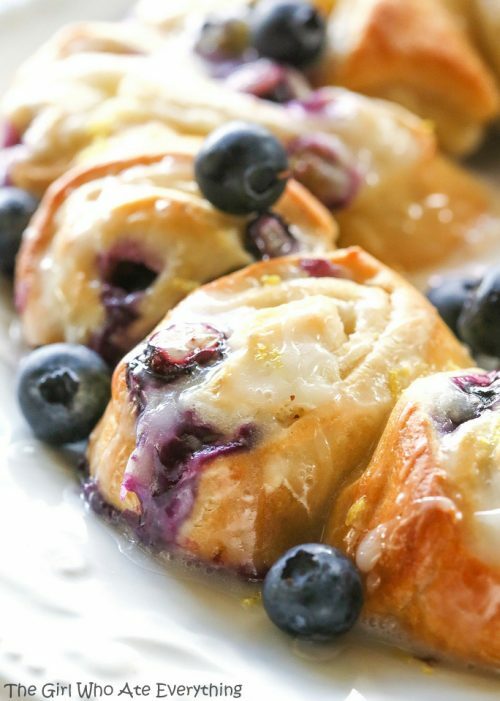 We are obsessed with Pillsbury Crescent Rolls. They taste great alone but there are a lot of creative ways you can incorporate them into your daily recipes – from breakfast and snacks, to entrees and desserts, we provided an endless list of ideas and creations for every taste. 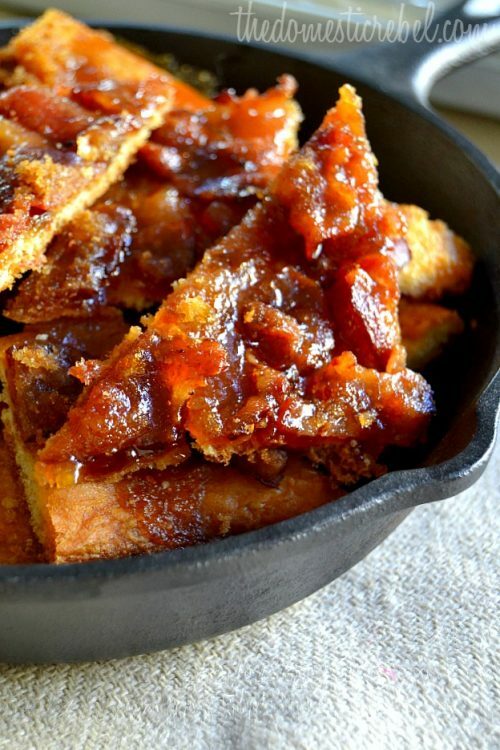 Maple Caramel Bacon Crack from The Domestic Rebel. 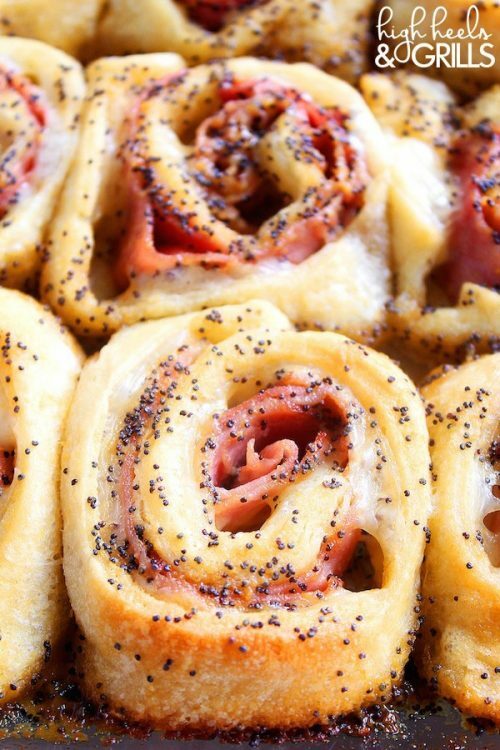 Baked Ham and Cheese Roll-Ups from High Heels and Grills. 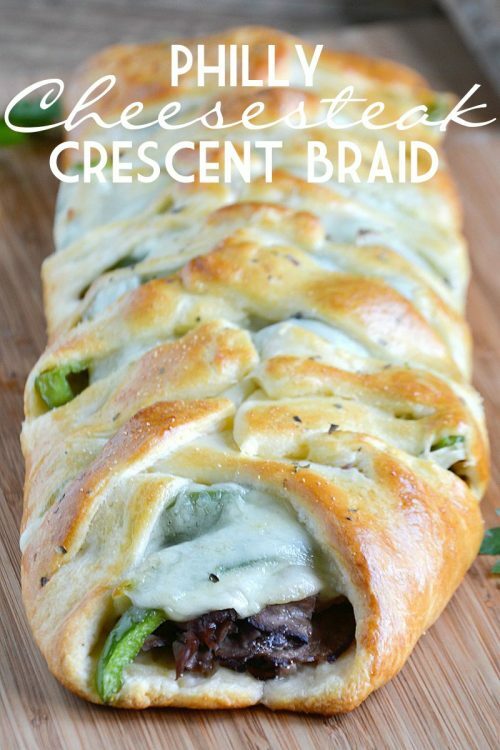 Crescent Roll Recipe Chicken Broccoli from Parent Pretty. 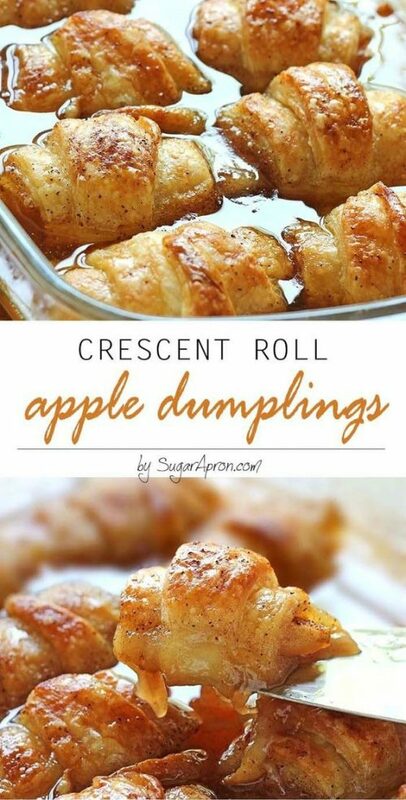 Mountain Dew Apple Dumplings Crescent Rolls from Sugar Apron. 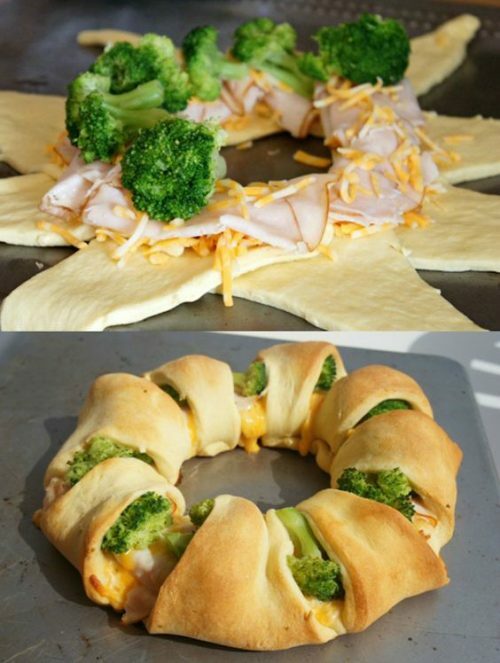 Chicken Pot Pie Crescent Roll Ring from Frugal Coupon Living. 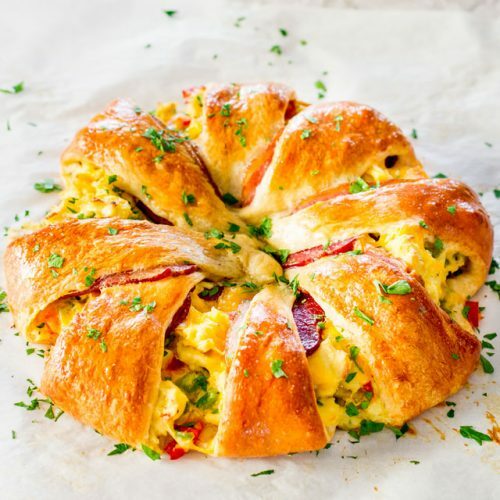 Crescent Bacon Breakfast Ring from Jo Cooks. 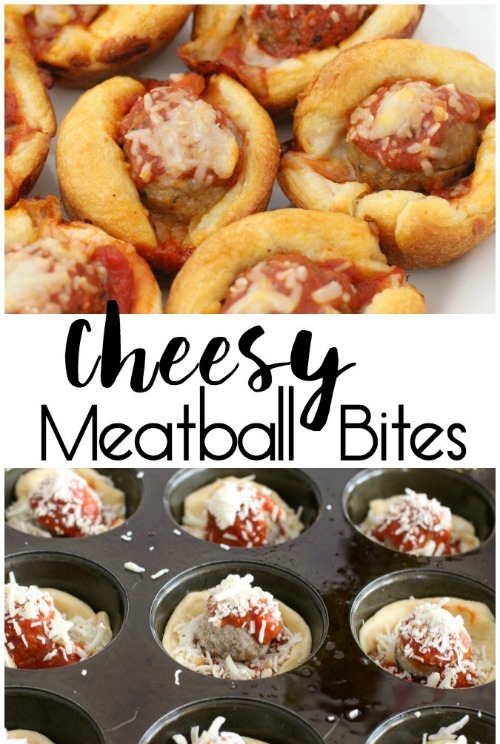 Cheesy Meatball Bites from Butter with a Side of Bread. 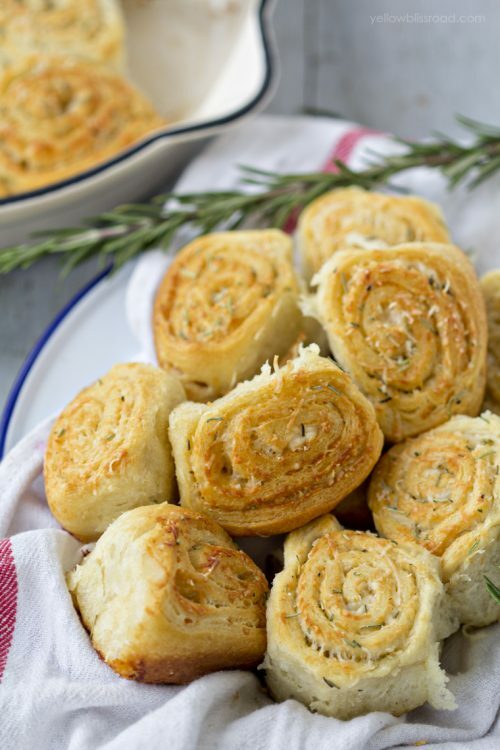 Parmesan Rosemary Dinner Rolls from Yellow Bliss Road. 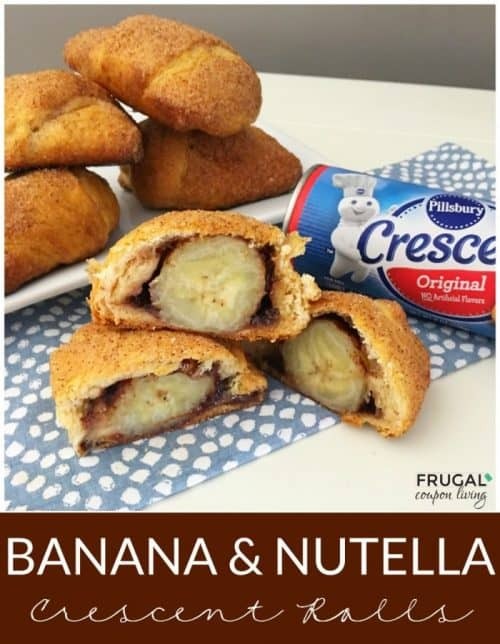 Banana and Nutella Stuffed Crescent Rolls from Frugal Coupon Living. 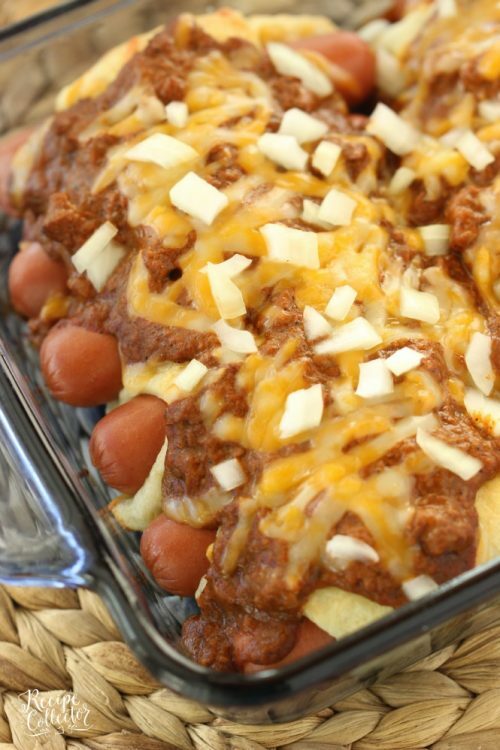 Chili Cheese Crescent Dogs from Diary of a Recipe Collector. Strawberry Cheesecake Crescent Rings from Julie’s Eats and Treats. 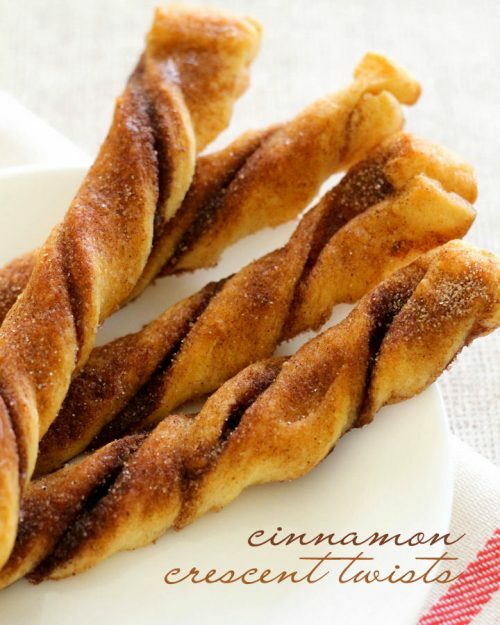 Cinnamon Crescent Twists from Lil Luna. 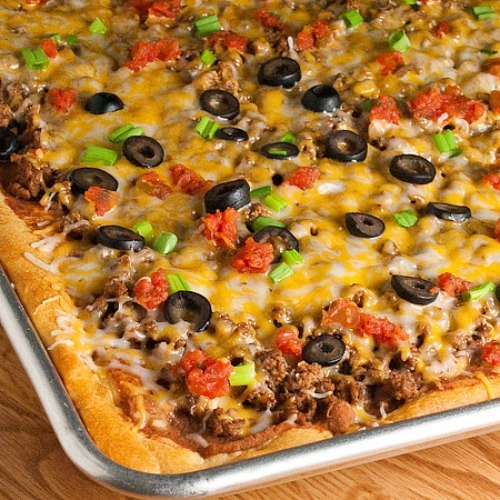 Easy Taco Pizza from Real Mom Kitchen. 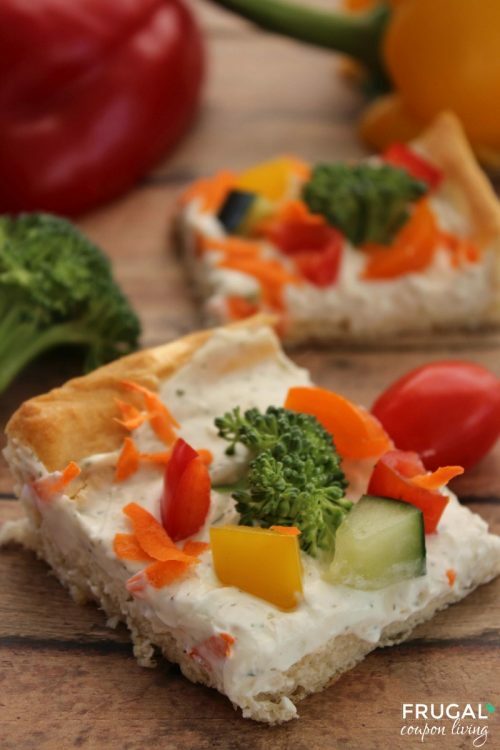 Veggie Pizza with Crescent Rolls from Frugal Coupon Living. 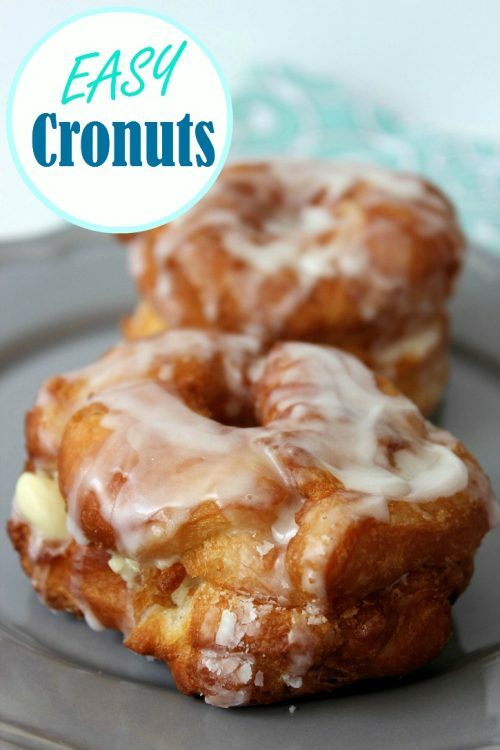 Easy Cronuts from Mom Foodie. 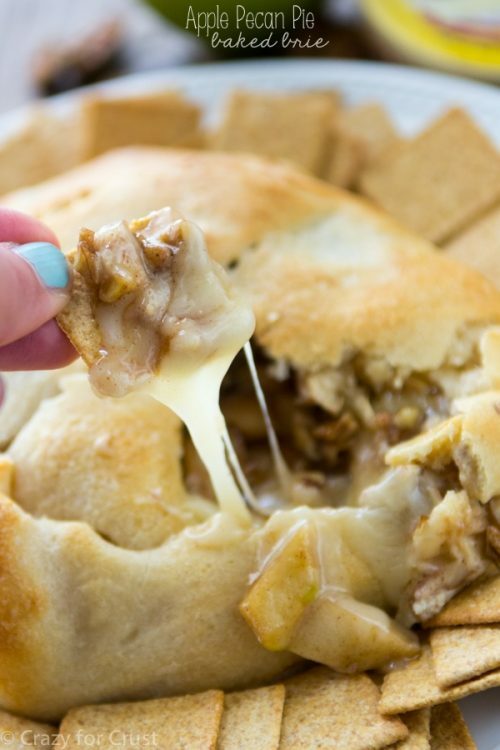 Apple Pecan Baked Brie from Crazy for Crust. 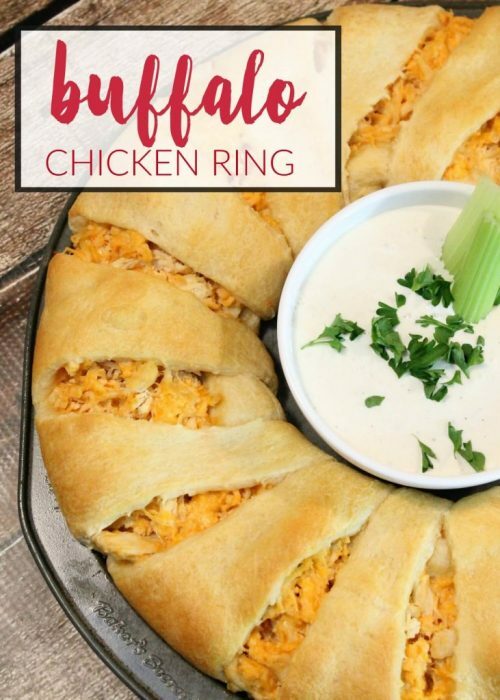 Buffalo Chicken Crescent Roll Ring from Passion for Savings. 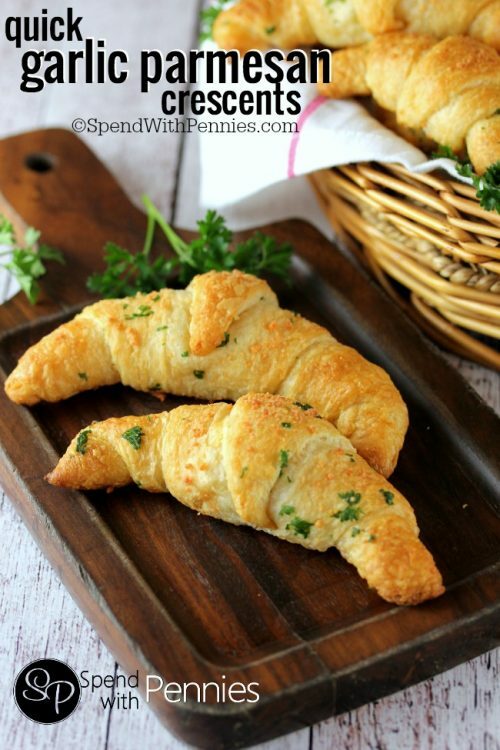 Quick Garlic Parmesan Crescent Rolls from Spend with Pennies. 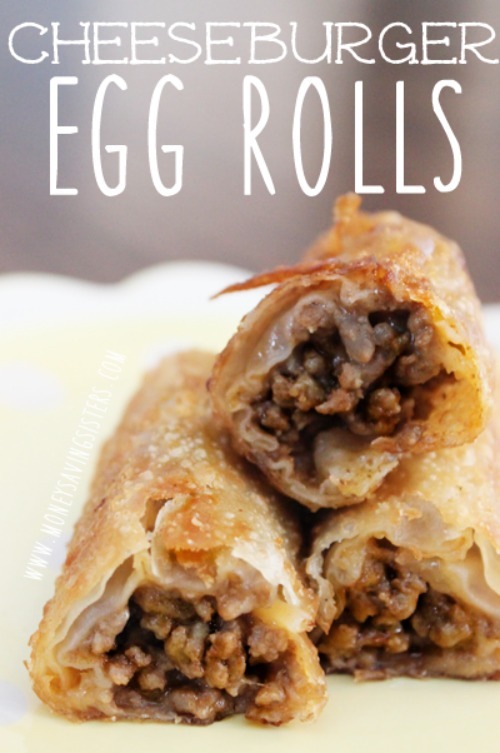 Cheeseburger Eggrolls from Money Savings Sisters. 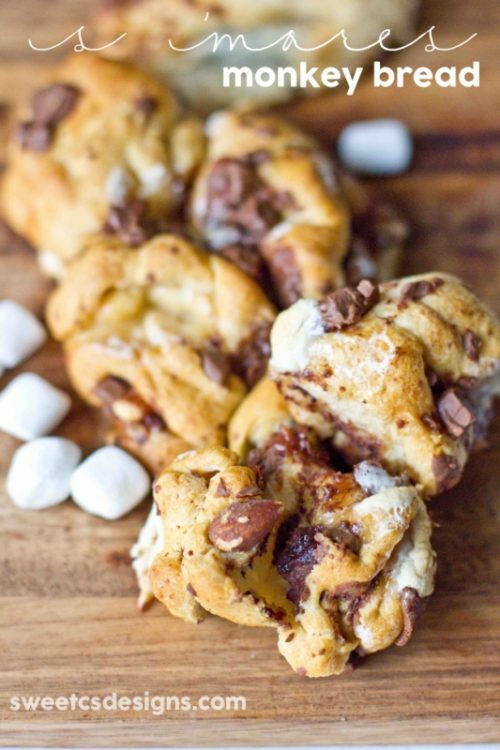 S’mores Monkey Bread from Sweet C’s Designs. 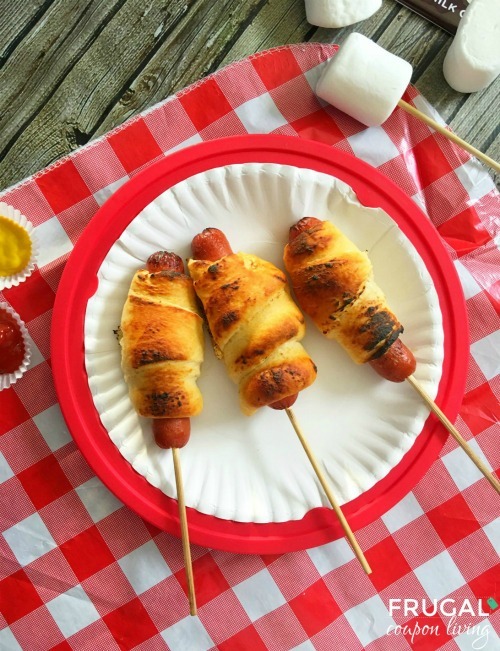 Foiled Wrapped Camping Hot Dogs from Frugal Coupon Living. 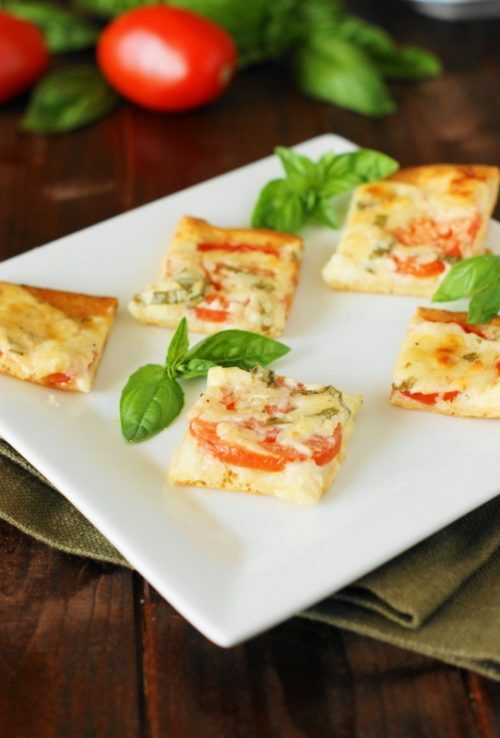 Tomato Basil Squares from The Kitchen is My Playground. Take a look at these Pillsbury Grands Homemade Taco Bowls. Pin to Pinterest. 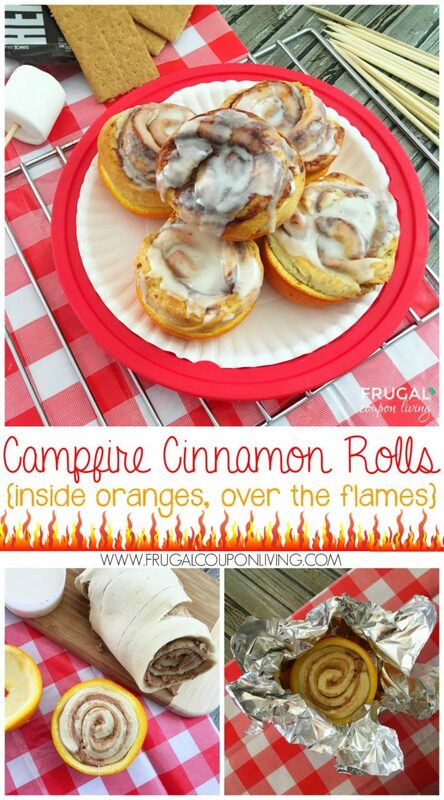 What about these Campfire Cinnamon Rolls made with Pillsbury Cinnamon Rolls and Oranges. Pin to Pinterest. 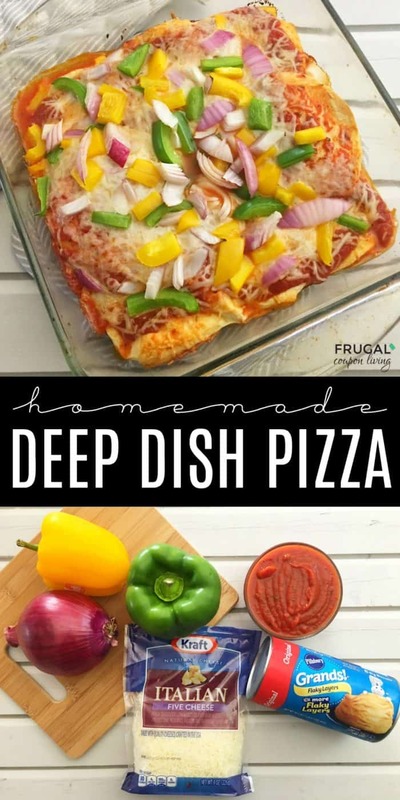 We love this Pillsbury Biscuits Homemade Deep Dish Pizza. Pin to Pinterest.